Sinister Wisdom 91 is a joint release: an issue of Sinister Wisdom and a trade paperback book. Living as a Lesbian, co-published with A Midsummer Night’s Press, is issue 91 of Sinister Wisdom and the second book in a new series, Sapphic Classics. Living as a Lesbian chronicles Clarke’s years of literary and political activism with anger, passion, and determination. Clarke mourns the death of Kimako Baraka (“sister of famous artist brother”), celebrates the life of Indira Gandhi, and chronicles all kinds of disasters—natural and human-made. The world is large in Living as a Lesbian but also personal and intimate. These poems are closely observed and finely wrought, with Clarke’s characteristic charm and wit shining throughout. 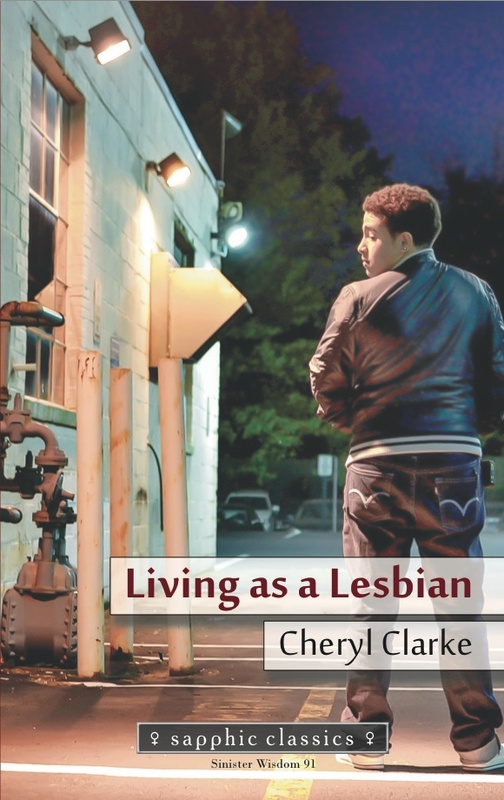 In 1986, Living as a Lesbian captured the vitality and volatility of the lesbian world; today, in a world both changed and unchanged, Clarke’s poems continue to illuminate our lives and make new meanings for Living as a Lesbian. Co-published by A Midsummer Night’s Press and Sinister Wisdom, the Sapphic Classics Series publishes reprint editions of iconic works of lesbian poetry. Our third Sapphic Classics will be issued in early 2015. There is a long tradition of synergy between Sinister Wisdom and book publishing. During the 1980s, two issues of Sinister Wisdom, A Gathering of Spirit, edited by Beth Brant, and Tribe of Dina, edited by Melanie Kaye/Kantrowitz and Irena Klepfisz, were later published as books, and Sinister Wisdom distributed the books. We believe that it is time for Sinister Wisdom to experiment with publishing again. We hope you will support this project! Order today for free shipping and handling! Sinister Wisdom 91: Living as a Lesbian is also available as an ebook. Order the ebook here. Read "Poetic Generations: Continuing Voices of Lesbian-Feminism" on Cheryl Clarke's Living as a Lesbian at Huffington Post. 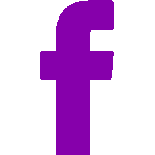 Read Cheryl Clarke's Kessler Lecture at the Crunk Feminist Blog.